Rabbi Pollock has been involved with Jewish education for almost two decades in a variety of settings. 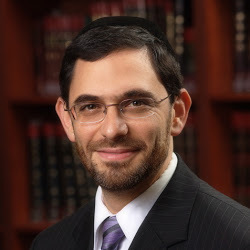 Aside from serving as the Director of Jewish Marriage Initiative, Rabbi Pollock served as the Jewish Law instructor in Temima High School for Girls and is on the staff of a private psychology practice. He holds a Masters of Science in Business from Johns Hopkins University as well as a Masters of Science in Counseling from Georgia State University. He is passionate about teaching timeless Torah wisdom about strong and fulfilling relationships to Jews of all backgrounds and affiliations.